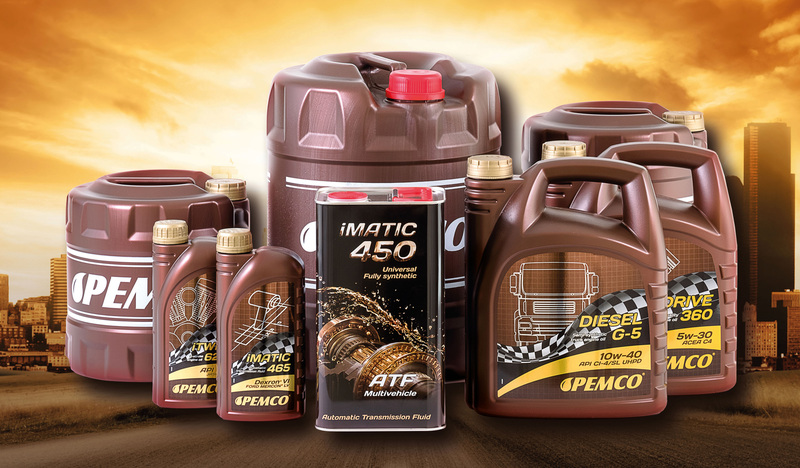 Serfac Limited has added PEMCO Oils & Lubricants to its comprehensive brand range. 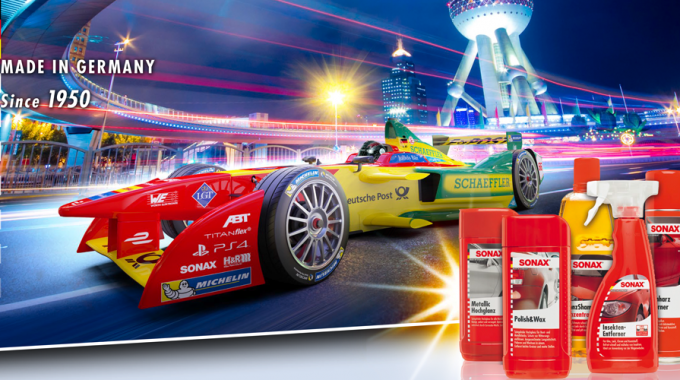 PEMCO joins existing Serfac lubricant brands Champion and Fuchs. 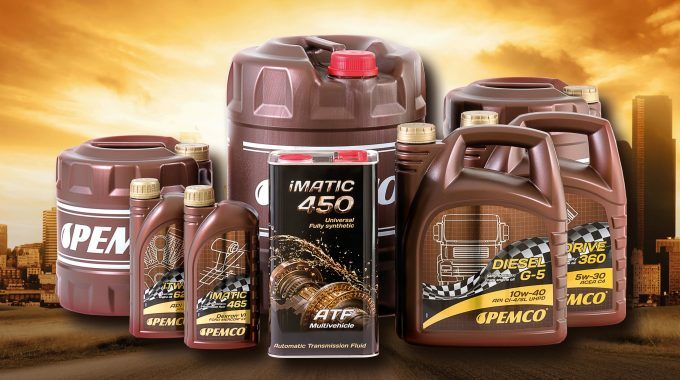 An extensive line-up of oils, lubricants, coolants and antifreezes, PEMCO’s innovative design and development technologies mean that the products not only meet the requirements of international vehicle manufacturers, but also exceed them on a number of parameters. PEMCO lubricants are manufactured by UAB “SCT Lubricants” and meet all technical and environmental standards requirements. 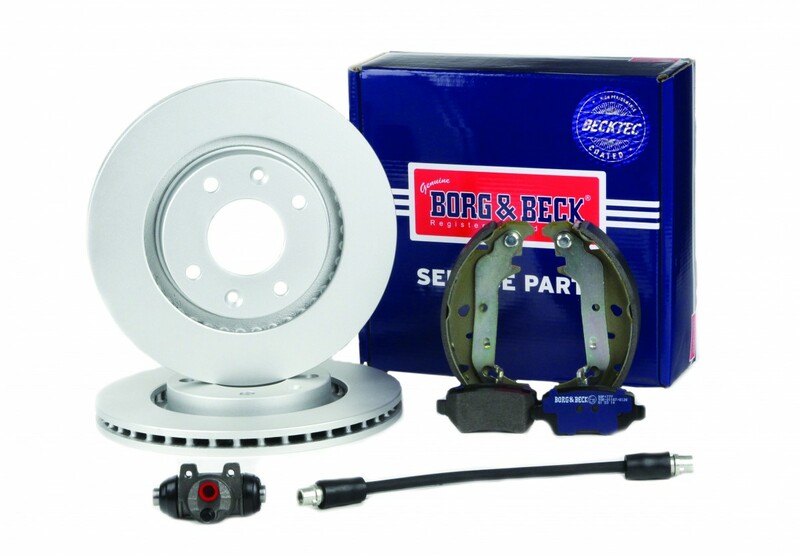 The company’s quality control department conducts strict control of all cycles of the manufacturing process, ensuring unsurpassed performance and a perfectly matched price to quality ratio. Commenting on the latest addition to the Serfac brand range, Liam O’Donohoe, general manager, Serfac Limited, said: “We’re delighted to offer the PEMCO range to our customers and we’re confident that they will find the brand a valuable and profitable addition to their product listing. “To ensure that the PEMCO range competes equally against other quality oils and lubricants in the marketplace, we have aligned our pricing to provide the factor with an extremely competitive proposition“, he continued. For more information regarding PEMCO Oils & Lubricants and details of special launch offers, please call the Serfac sales team on: 01 459 8700 or via email on sales@serfac.ie. 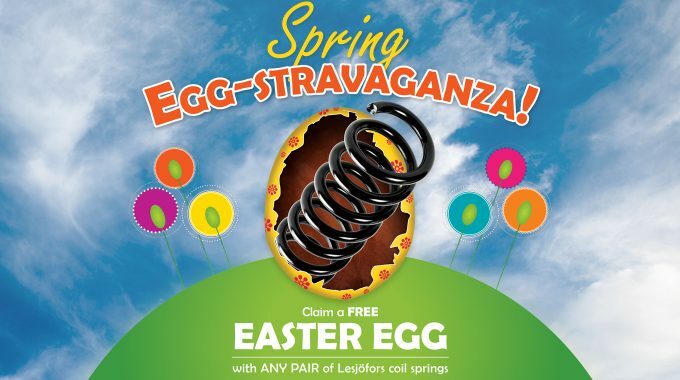 Serfac and Lesjofors launch Spring Egg-stravaganza!